TruTV is a TV broadcaster located in Atlanta, GA. It’s a premium entertainment channel that airs a mix of programs centered on comedy-based reality programs s well as caught on camera programs. You can watch the channel online via the TruTV live stream. 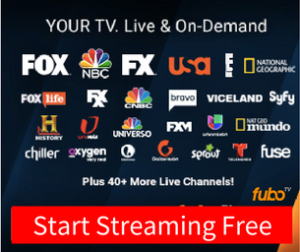 TruTV is owned by Turner Broadcasting System, Inc.